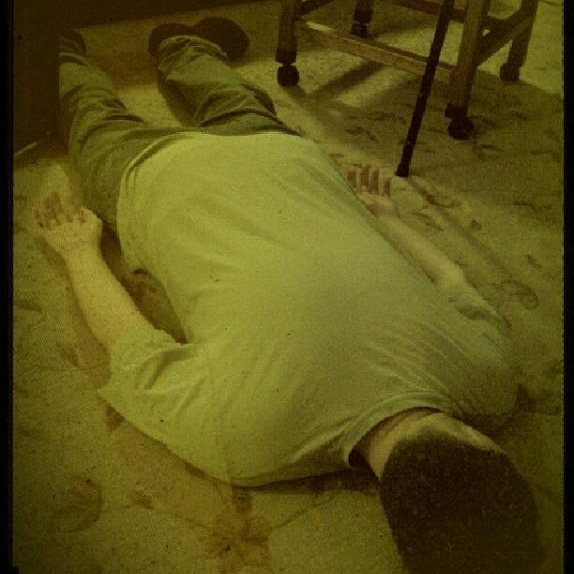 "A man apart" still life photography – 2011. This is what happens when your artist leaves mid book. We’ve launched a patreon page! 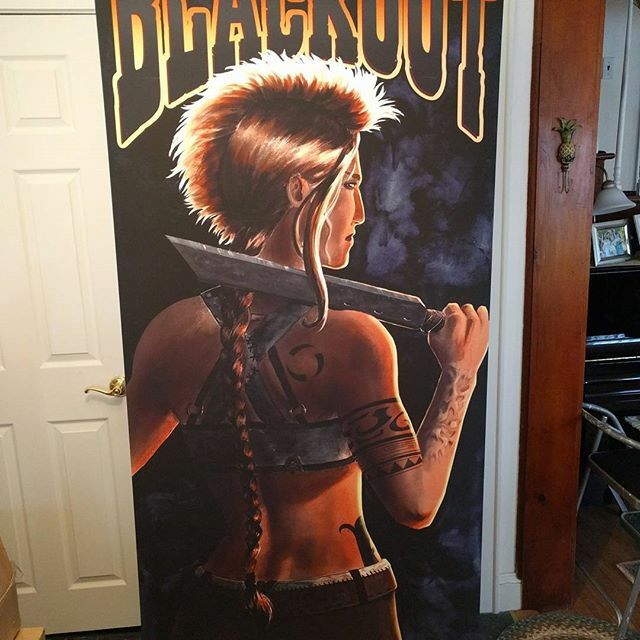 Fans have asked us how they can support us in between releases of the comics with a buck or two. Now they can! The new campaign to get The Badlands printed is here! 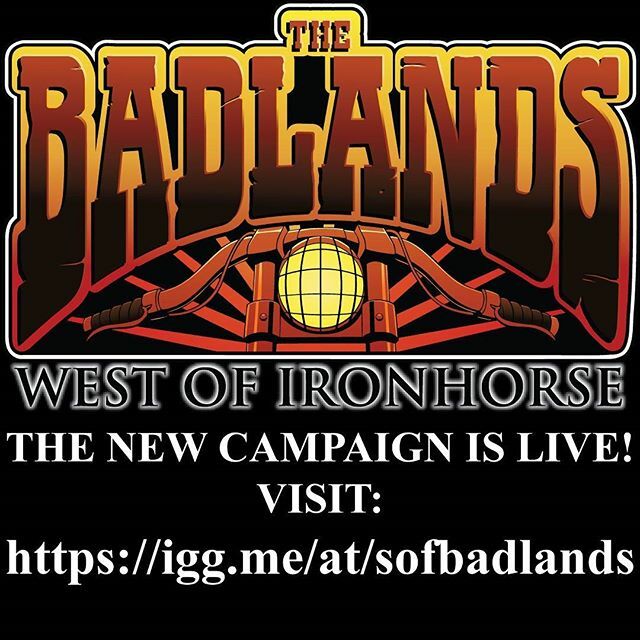 Https://igg.me/at/sofbadlands Help spread the word and support! 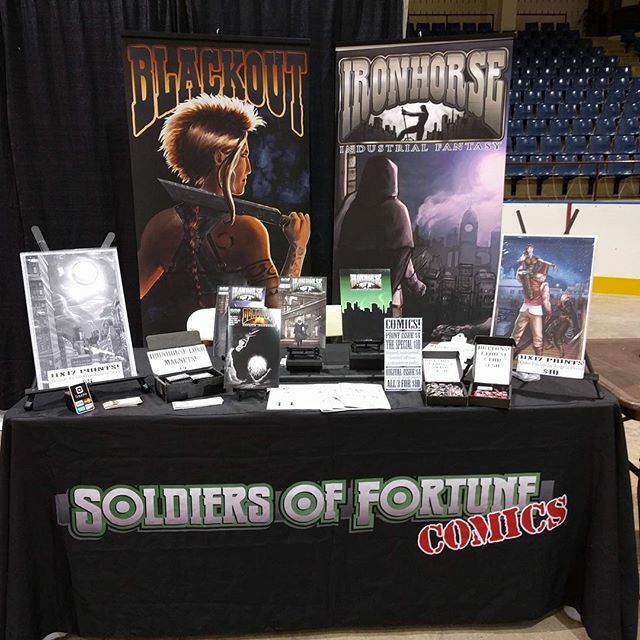 Garden state comic fest is having a mini-con IN great adventure! East coast comic con tomorrow and Sunday! Be there!